Is the Cash I Need To Close My Loan Included in the Down Payment? FHA home loans feature a minimum required investment, also known as a down payment, of 3.5% of the adjusted value of the home. This down payment is required for new purchase FHA mortgages. The FHA home loan origination fee is another expense charged to the borrower. August 16, 2018 - FHA home loans feature a minimum required investment, also known as a down payment, of 3.5% of the adjusted value of the home. 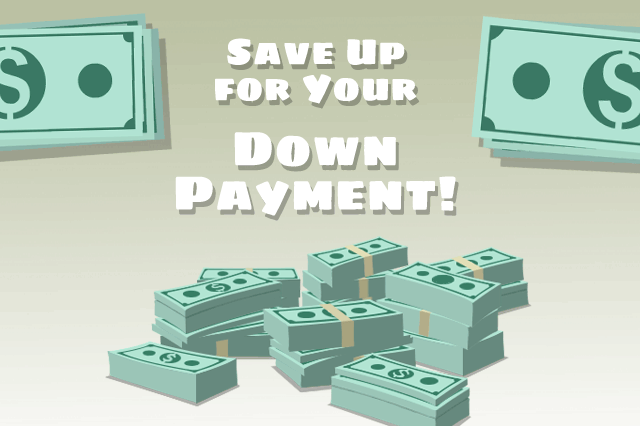 This down payment is required for new purchase FHA mortgages, and FHA home loan rules in HUD 4000.1 have very precise instructions about the source of down payment funds and how they are to be used. There are a variety of expenses that are part of a borrower’s cash required to close the mortgage deal. The FHA home loan origination fee, charged to the borrower as a cost of doing business, is one such expense. Discount points, where the borrower pays a fee up front in return for a certain interest rate, would be another. Points are optional, but for those who choose to utilize them, this expense becomes part of the borrower’s cash required to close. Real estate agent fees would count, also, and if the borrower has chosen not to finance the Up-Front Mortgage Insurance Premium, that payment would also be part of the cash to close. All of these expenses can add up, which is why potential home buyers are encouraged to begin planning and saving a year or more in advance of the loan application; you’ll need to figure out a budget for these expenses and some of these up-front costs cannot be financed. The big question for some FHA loan applicants is whether or not your closing costs are considered part of your down payment requirement. HUD 4000.1, the FHA Single-Family Loan Program handbook, say that the down payment is a completely separate expense. Cash required to close is not to be considered also a part of the required down payment. The down payment must be paid in addition to the other expenses required to close and the lender is also charged with making sure your down payment money comes from an approved source. The fact that cash to close and your required down payment are completely separate expenses is a compelling reason to start planning early for your home loan and start budgeting as soon as possible. The information you will need to get properly started is unique to your lender, and the trends in your housing market. For example, not all lenders may charge the same origination fee, and your property taxes won’t be the same nationwide, either. Borrowers will pay a certain fee for real estate agent services depending on location, but it’s not safe to assume the average cost of those services in one location will be the same in another. If you have a participating FHA lender in mind or need to ask questions of a variety of financial institutions, make sure you ask what the lender’s origination fee typical is for FHA mortgages and how much your Up Front Mortgage Insurance Premium would be should you choose not to finance it into the mortgage. You should also ask how much to budget for (estimated) with other closing costs that may be included such as discount points, etc.